Winter is here and that means it’s clementine season. Clementines are one of my favorite citrus fruits and I almost always have them on hand this time of year. 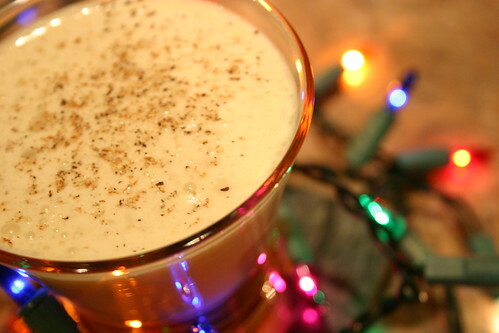 Wanting to mix up a quick drink to go with our New Year’s Eve dinner I came up with the Clementine Whiskey Sour. 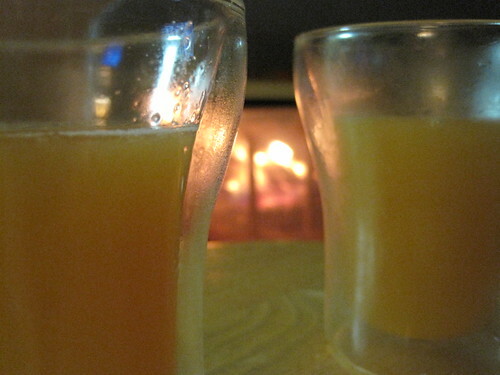 It’s simple, tasty and a bit of brightness in a cold winter. Bam, you’re drinking damn fine gin now you realize as that first sip of Malacca finishes on your palate. But, you certainly wouldn’t think that fine gin is one of Tanquerary’s. Regular Tanqueray is known for it’s solid London Dry flavor of juniper and other bontanicals subtly in the background (love the stuff in a G&T). Malacca is a whole other animal. Far more citrus forward but with an undercurrent of juniper that is distinctly gin. Lightly sweet on the palate with hints of coriander and pepper with a floral quality that wraps it up. The finish is long and deliciously botanical. So, now that I’ve got your interest piqued, the bad news. 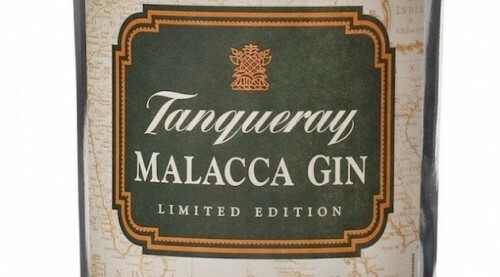 You can’t buy Tanqueray Malacca anymore. It was discontinued in 2004. D’Oh! So began my fortuitous journey in spring of 2008. I had read many posts about people still being able to find bottles of Malacca, seemingly long forgotten, in liquor stores around the country. Sure that I would have the same luck I began searching. I searched all over the Boulder and Denver areas, one day visiting every liquor store in Boulder (about a dozen) in one trip. Sadly, no luck. That is until I mentioned it a friend’s dad who owns a restaurant. He checked his bar and happened upon an open, but nearly full, bottle he’d let me have. YES! That bottle has sat on my shelf for over 4 years, a prized possession, having only been cracked to grant small samples to those I knew would really appreciate it. I knew that at some point down the road it would run empty. But, as you’ve probably figured out, that all changed with an announcement yesterday from Diageo that a limited run of 9,000 cases would hit US shelves in February of 2013. The even better news? It’ll be reasonably priced at ~$28. I’ve written reviews of a lot of great products over the years, but this one I write purely from my own excitement. I’ll be stocking up in February, will you?